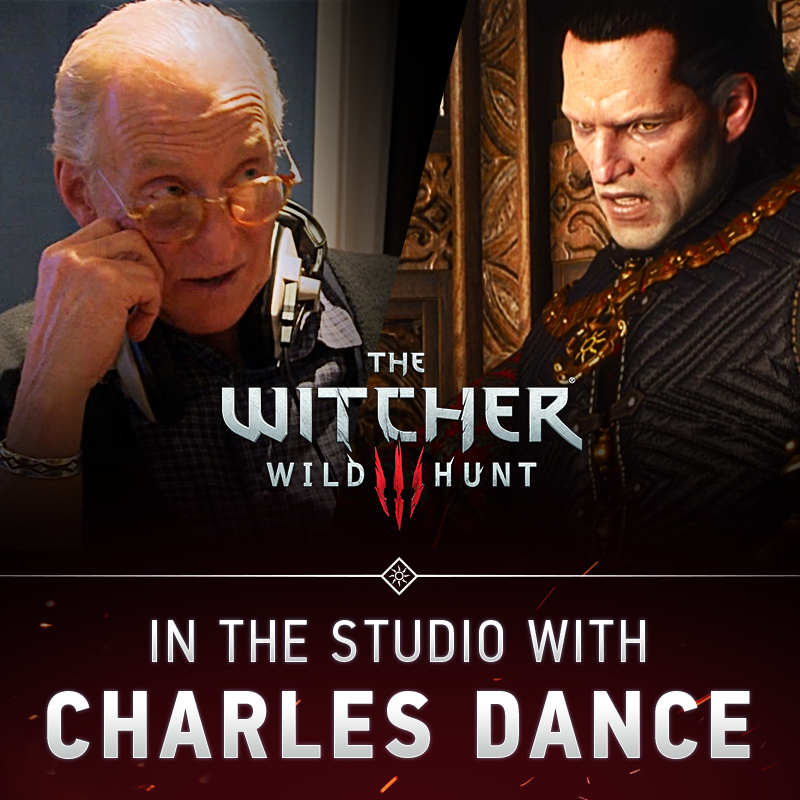 Charles Dance has been confirmed as a character in the upcoming The Withcer 3: Wild Hunt. You probably know him from his role in the hit HBO drama, Game of Thrones where he play Tywin Lannister. Check out the full video below to see Dance in action.